At User2 we understand that on site computer repairs are often more convenient than a workshop visit. Therefore, our IT support team have been providing this service to business and home customers for over 20 years. Furthermore, our IT services are available throughout Edinburgh, Lothians, The Borders and Central Scotland. As well as network, WiFi and broadband faults, laptops, PCs, Macs, servers and printers can all be repaired on site. PC based tills and EPOS systems can also be attended to at your premises. 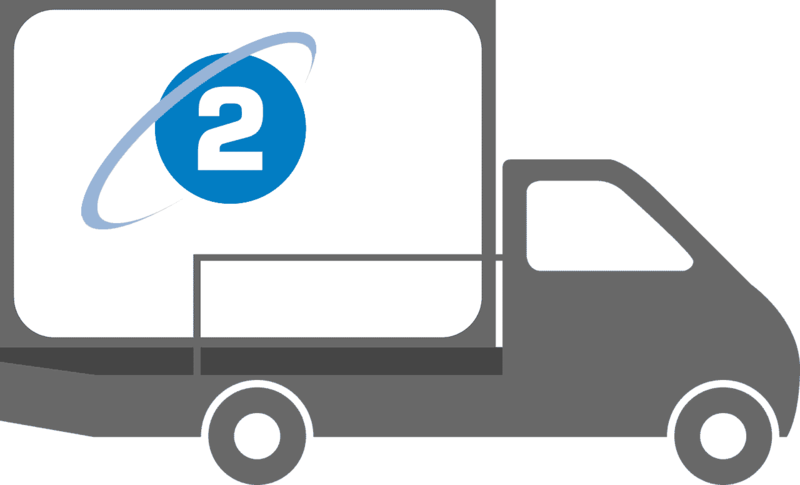 Sometimes however, a problem can’t be fixed onsite and our PC collection and delivery service is therefore essential. Once diagnosed, we uplift your system for workshop repair. After our quotation is approved, the repaired machine is delivered, installed and you're ready to go! In addition as a Microsoft partner and Which? Trusted Trader you are assured of a quality service. Installations - New servers, NAS, PCs, laptops, Macs or printers installed. Network Issues - Network cabling and WiFi faults resolved. Broadband - Setting up new routers and home hubs, and resolving broadband internet problems. Software Repairs - Operating system, driver, virus and malware or software application errors are resolved. Hardware Repairs - PC power supplies, graphics cards, printer issues and other hardware faults can be fixed on site. Security - Firewall installation or configuration, and other internet security solutions. If you can't come in store and a remote access repair is unsuitable, call now to arrange an onsite visit. Engineers can often come out the same or next day so you wont have long to wait. Additionally, for business critical issues, fast track services are available for your convenience.